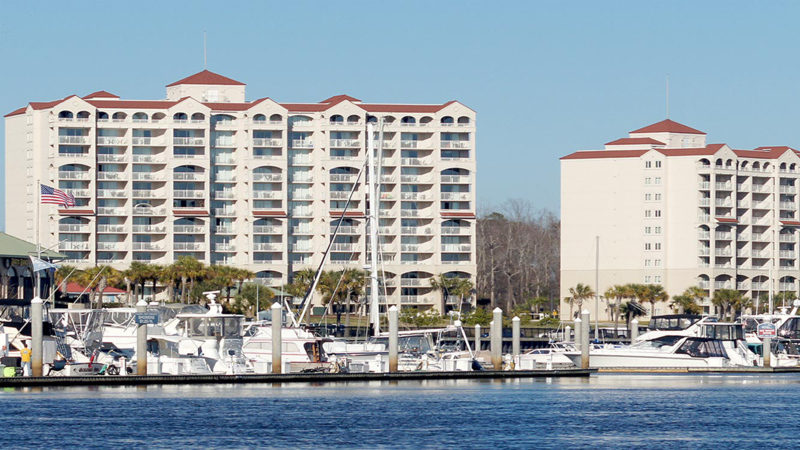 Barefoot N.Tower/Yacht Club. Live Pricing. 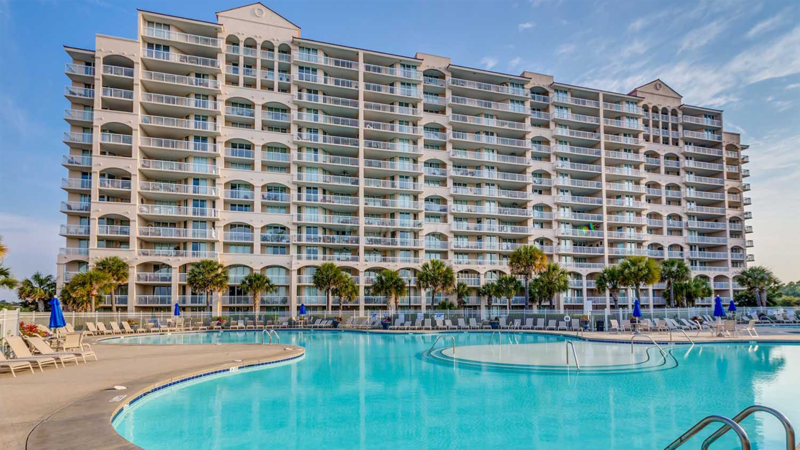 The condominiums at Barefoot Resort are an excellent location for golfers who are looking to play courses in the central and north end of the Myrtle Beach area. 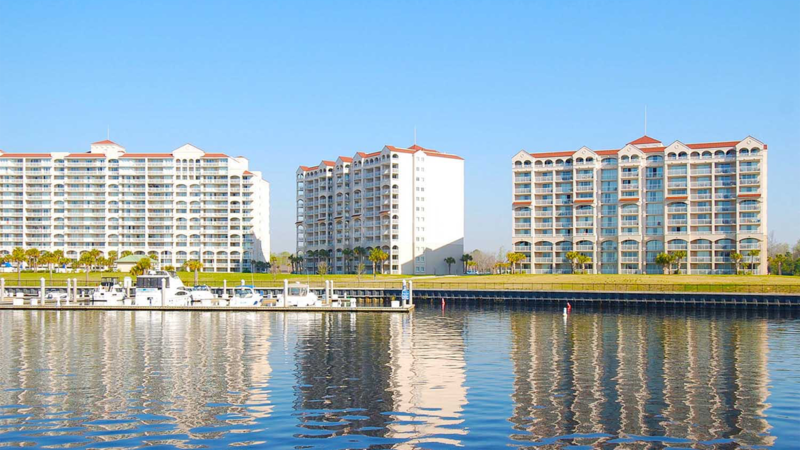 There are several lodging options including the golf villas, North Tower and the Yacht Club. These options offer a mix of 1, 2, 3 or 4 bedroom units. 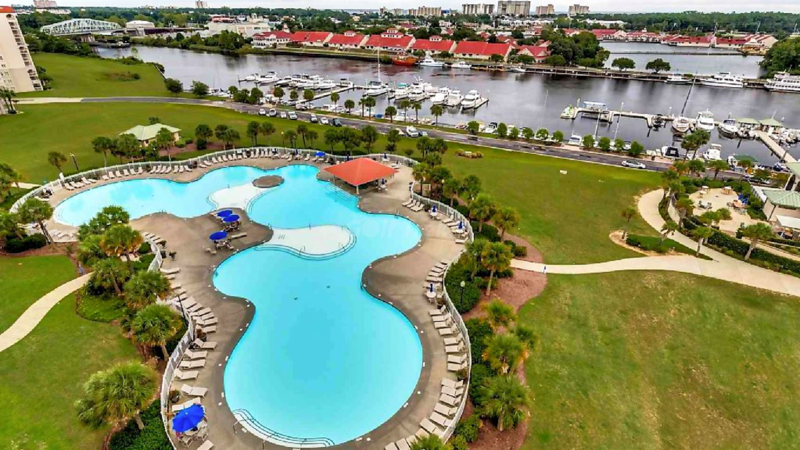 As an example, the Two Bedroom Condo Golf Course Villa comes with a fully equipped kitchen, living room, dining room, cable TV with VCR, washer/ dryer, 4 beds & a Queen Sleeper, and a private balcony / patio.